THANK YOU FOR COMING TO WATCH 'FEARLESS''! 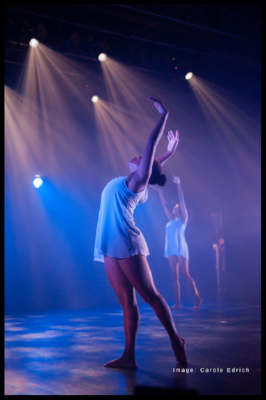 Thank you to everyone who attended our end of year dance showcase, 'Fearless', on Monday 13th and Tuesday 14th August! We are grateful for two near sell-out performances, and would like to thank our audiences and those who sent messages of support. 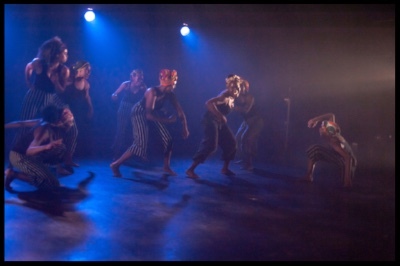 The dancers put on a fantastic show and presented several pieces in Jazz, Contemporary, Horton Technique, and African dance styles. 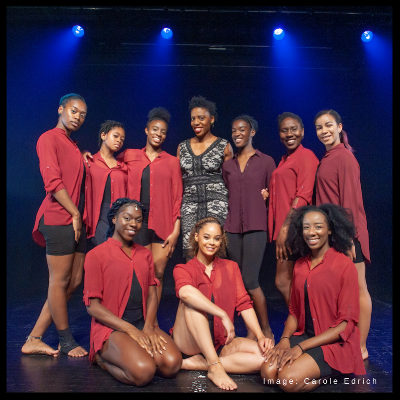 The pieces were choreographed by Kamara Gray, Heather Benson, and guest choreographer Alesandra Seutin. 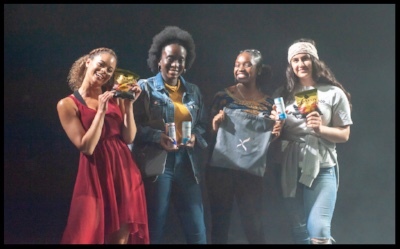 The evening was hosted by City and Islington College student Saibata Shaw, and Artistry Youth Dance's very own, Kiera-Nicole Brennan. The showcase also featured Special Guest performances by Evonnee Bentley-Holder and Toi B. 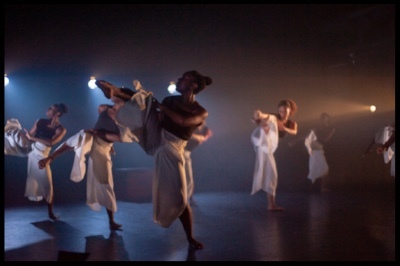 Brown, who performed 'Duality of the Mind', choreographed by Kamara Gray. Our second Guest Artist was the wonderful Heather Benson, who performed the stunning 'Ne me Quitte Pas', choreographed by Cain Coleman Jr.
We would like to thank the Islington Council Local Initiatives Fund for their support; our product sponsors, Virtue Drinks, Capezio, Olu Olu Foods, and Dash Water; our patron Namron OBE; Lighting Designer, Neill Brinkworth; Sound Technician, Chanelle Riley; Photographer, Carole Edrich; Videographer, Jaha Browne; The Student Support team; City and Islington College; the Executive Team, Nicholas Norman, and Tahlia Gray; Urdang Academy studios; the dancers, parents, and the wonderful audience. The event was thoroughly enjoyed by all and we look forward to welcoming you all at our future performances. We will be accepting dancers ages 10 - 14 years for our new Junior Division, and dancers 14 and above for our Senior Youth Dance Company.